When you’re in the business of producing and selling these types of products you’ll very well know the challenge of making your product stand-out. We have the customisation and expertise you have been looking for. 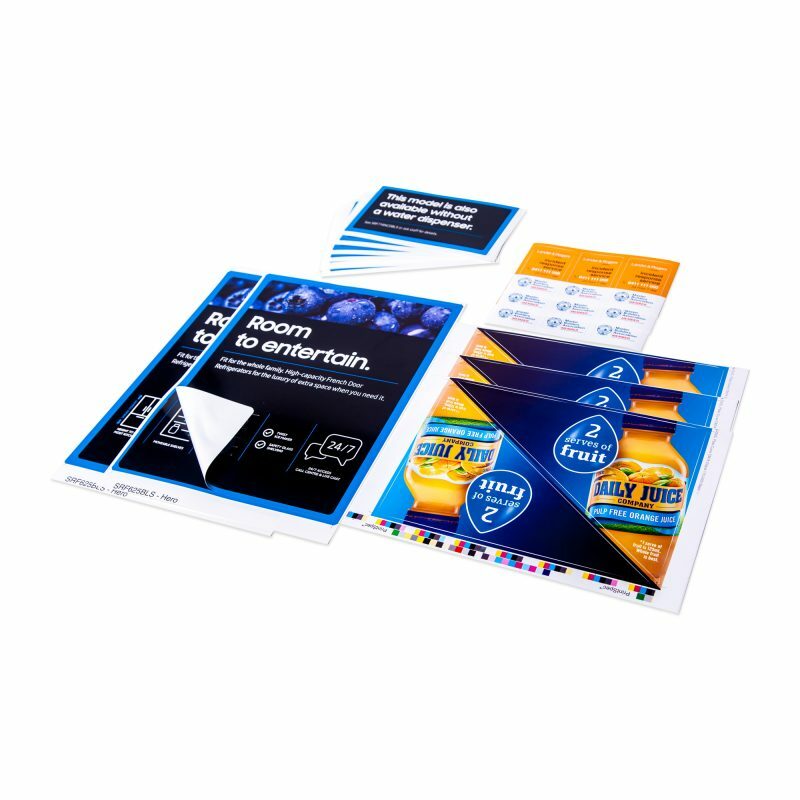 When it comes to labels there is so much that you can explore from FMCG labels, pharmaceutical labels and packaging labels. In a world where speed, quality and variable short runs are imperative, we have also got you covered. We understand the challenge and have dedicated account managers to support you through the process.